Like our Inspection Chambers, our Yard Gullies can be supplied as individual components or as a complete set. 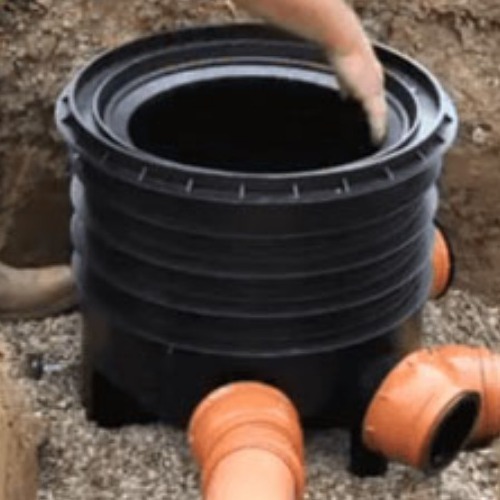 Yard Gullies are available in two diameters, 300mm and 450mm. 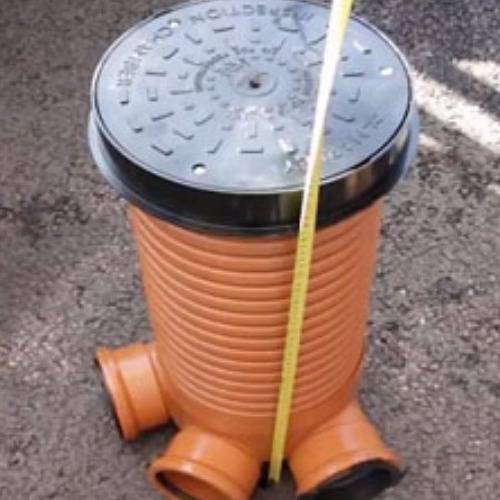 The 300mm option has a fixed depth of 600mm whilst the 450mm yard gully is available in two depth options, 750mm and 900mm deep. 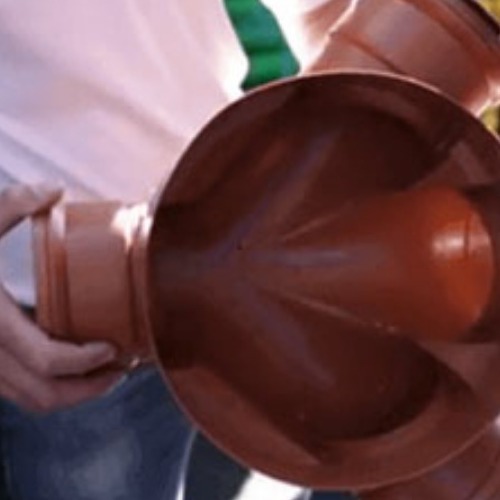 Our Yard Gullies are trapped to prevent drain odours from escaping from the drainage system.